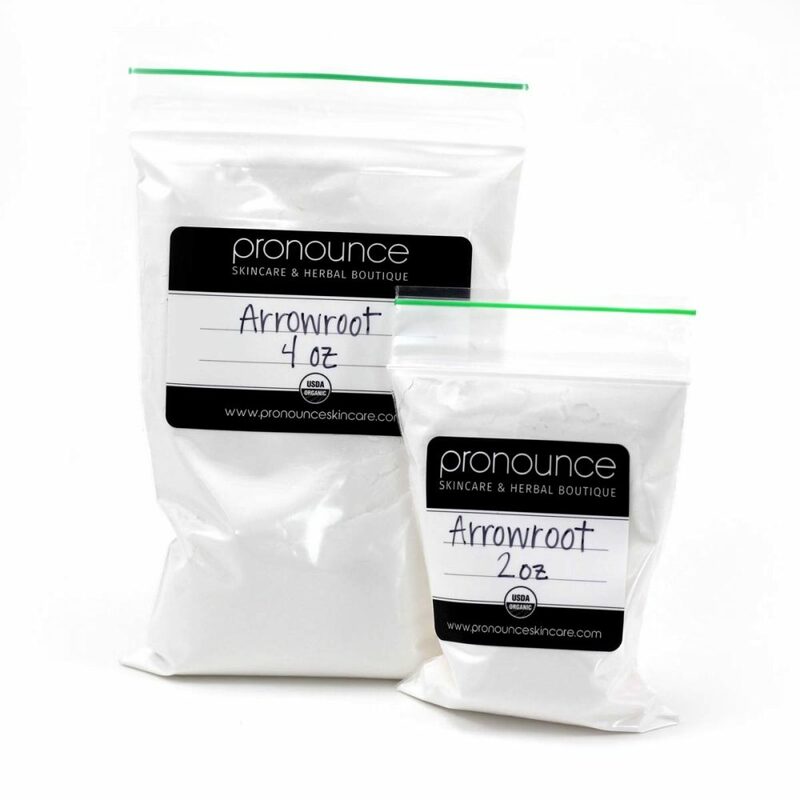 Arrowroot powder is a very lightweight powdered root starch that is white in color. 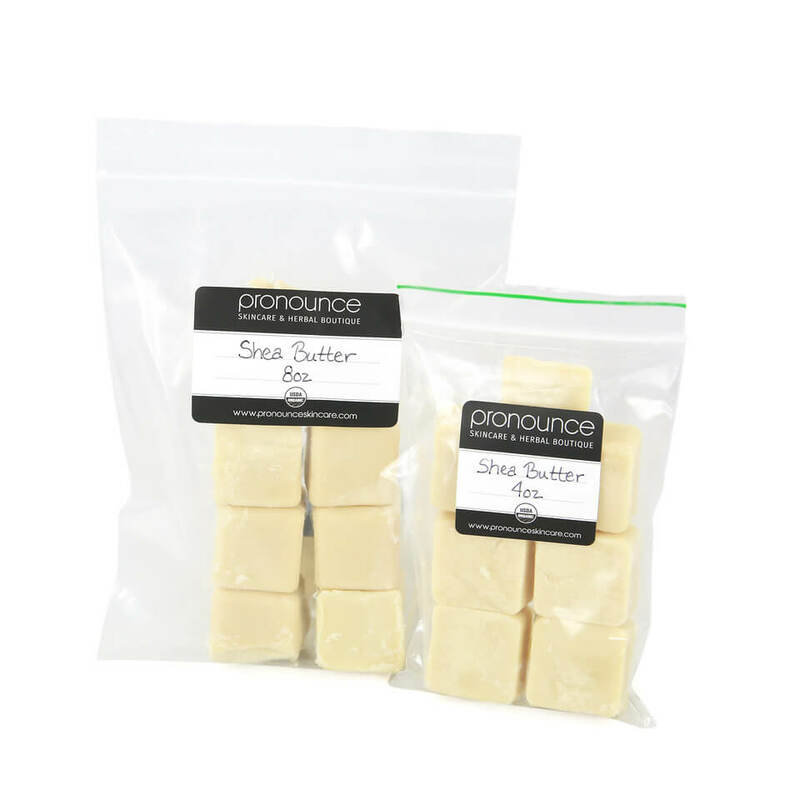 It’s a go-to substitution for cornstarch, which is a highly processed and most often obtained from GMO corn. When using arrowroot for cooking, it’s great that arrowroot powder can withstand higher temperatures than cornstarch and it thickens clearly at much lower temperatures. 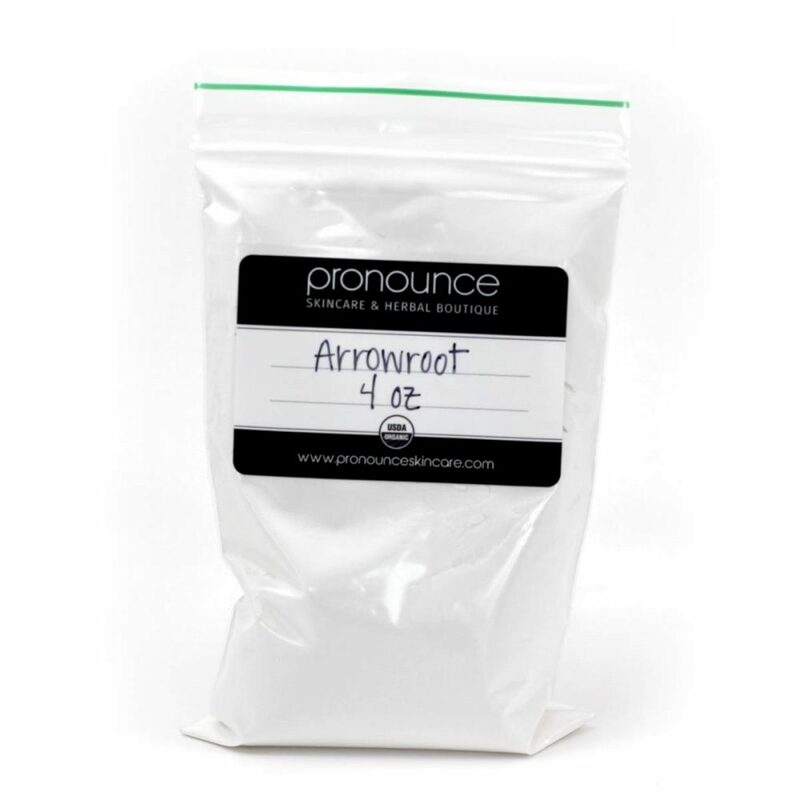 Try using arrowroot in your next batch of fruit jellies…you won’t be disappointed! 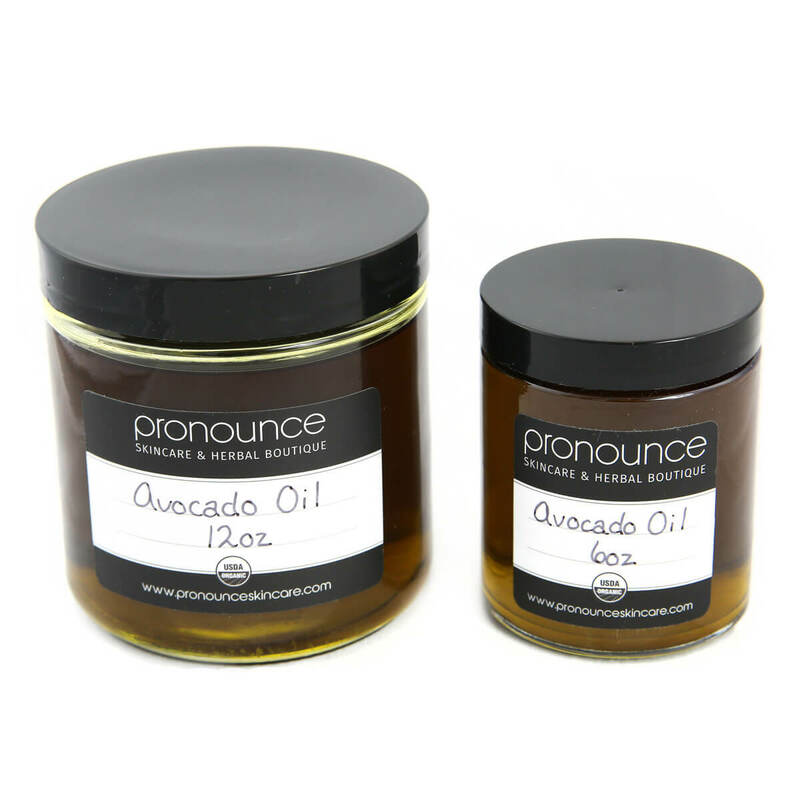 As for DIY skincare products, Pronounce Skincare certified organic arrowroot powder is a must for our DIY deodorant recipes…both our original recipe DIY Deodorant and our DeFunkifying Deodorant. 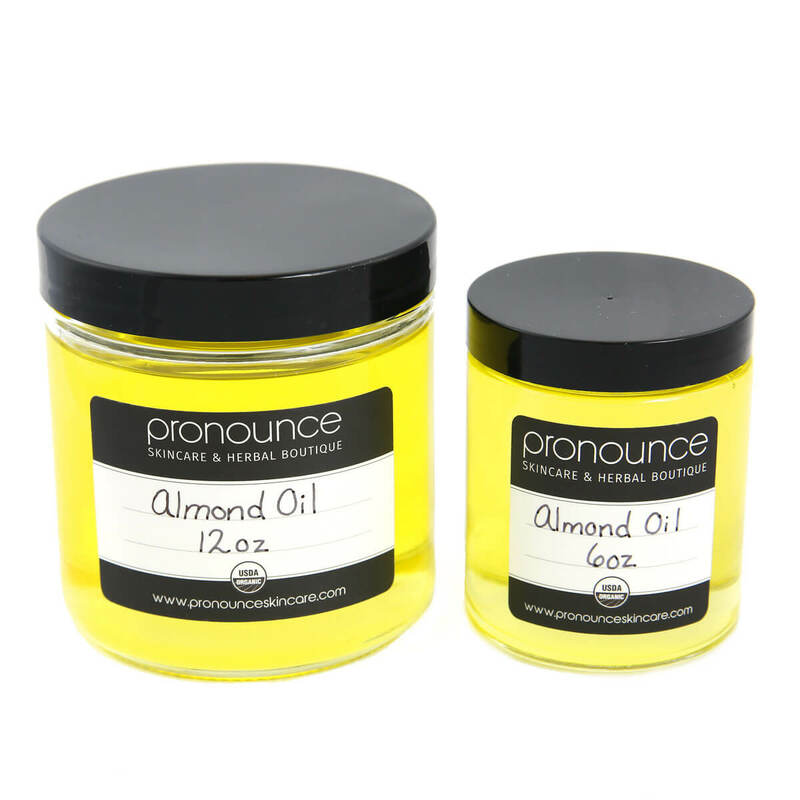 (Rather us make a deodorant for you? Regular deodorant here, and DeFunkifying Deodorant here). 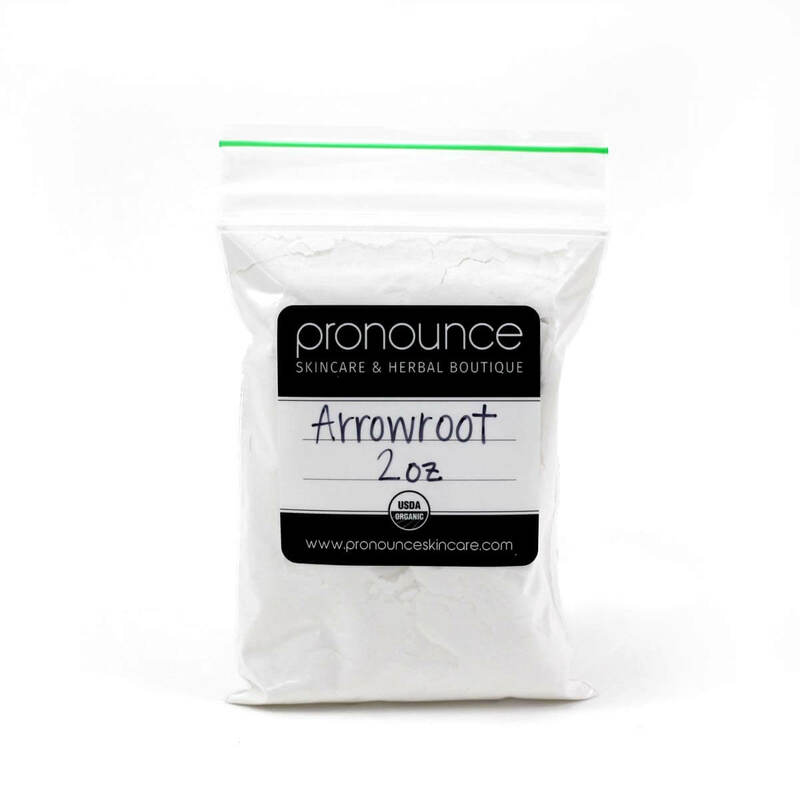 You’ll also find arrowroot in our handcrafted facial powders. Because arrowroot powder is so lightweight and has such great ‘slip’, it’s a wonderful addition to our powder. (Rather make it yourself? 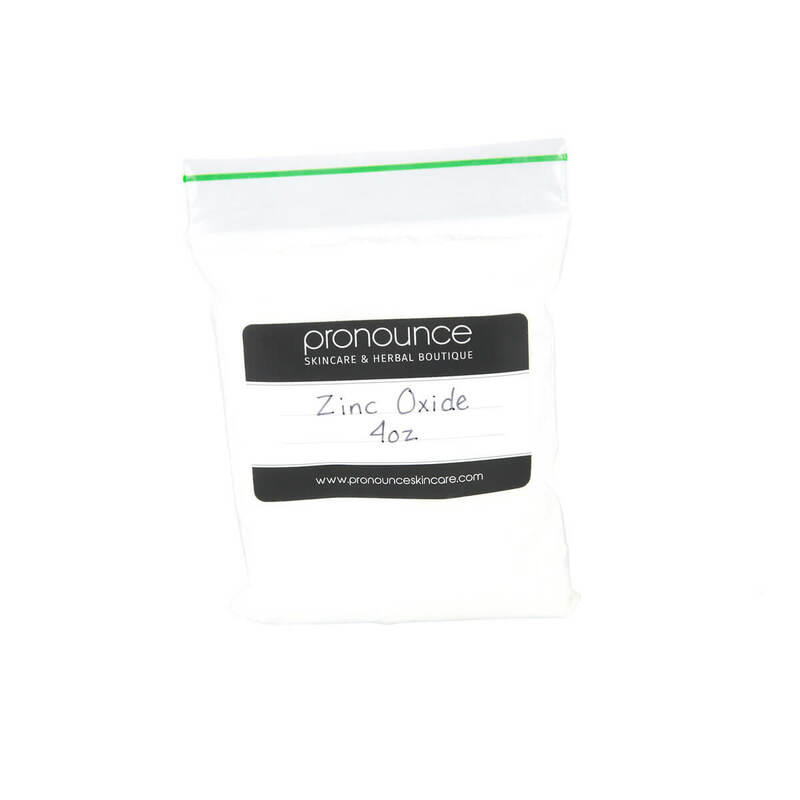 Grab our DIY facial powder recipe)! Finally, arrowroot powder is a must in our DIY dog flea and tick powder, as well as our DIY foot deodorant recipe. I purchased this for the deodorant recipe. It seems to work well, considering that I sweat a lot, and doesn’t irritate my highly sensitive skin.